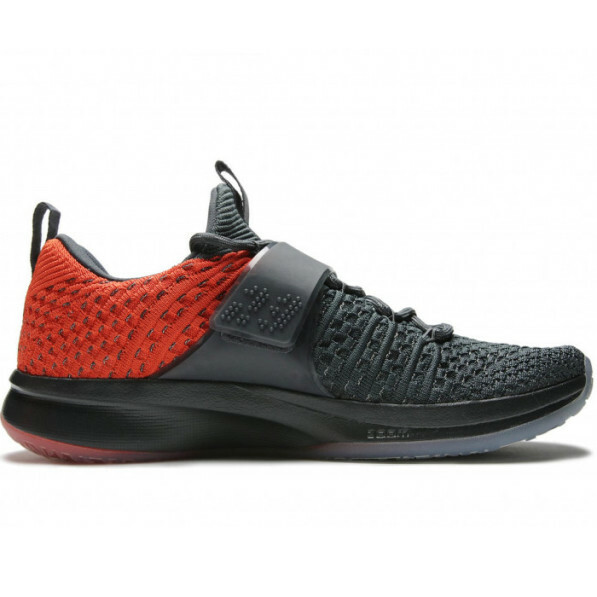 OPTIMAL COMFORT Featuring a soft cushioning, breathable material and a strap that wraps around the foot to ensure good support, the Jordan Trainer 2 Flyknit Training Shoe for Men is ideal to wear at any time of the day, both in the gym and on the street. 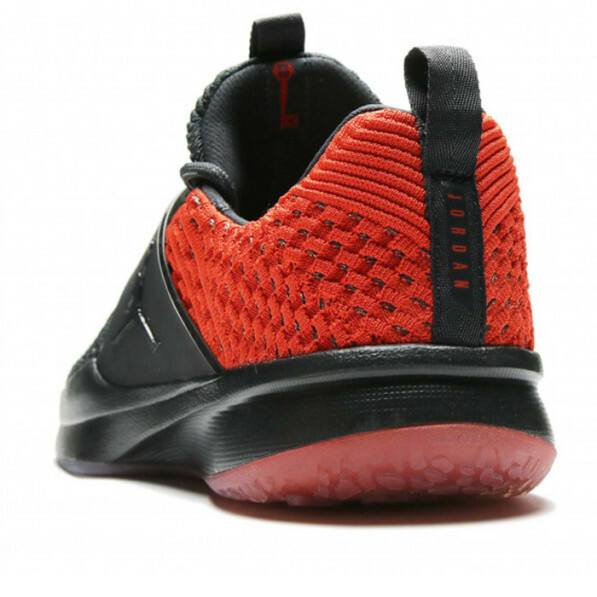 BENEFITS - Lightweight, breathable and flexible Flyknit fabric - Flywire cables and mid-foot strap for optimal support - Phylon foam midsole for comfortable support - Zoom Air unit for high-performance damping - Rubber outsole for high-strength grip ORIGINS OF NIKE FLYKNIT TECHNOLOGY Nike Flyknit technology has been developed to meet the needs of runners looking for a shoe whose fit, barely noticeable, would be as comfortable and snug as a sock. 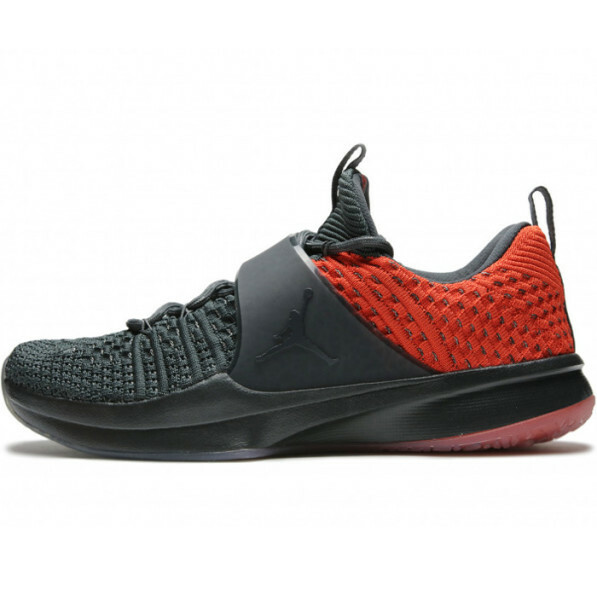 Nike embarked on a four-year mission, with a team of programmers, engineers and designers on board, to create the technology to build a mesh upper with static properties for more structure and durability. Then, the precise placement of the support, flexibility and breathability zones (all in one piece) was redesigned. The result: an almost seamless, fitted and ultra-light upper. This unparalleled accuracy optimizes performance while reducing raw material waste by about 60% compared to traditional cutting and assembly methods, which also reduces the amount of waste. - USA: between 0 and 1 kg: 30,00 €, between 1 and 2 kg: 45 €, between 2 and 3kg: 60 € - delay 6 to 8 days. - France: 11.90 € - 24 hours delay (for orders placed from Monday to Friday before 3pm).